Phil Sharp, Class40 skipper of Imerys Clean Energy aims for a second consecutive win in the Route du Rhum. 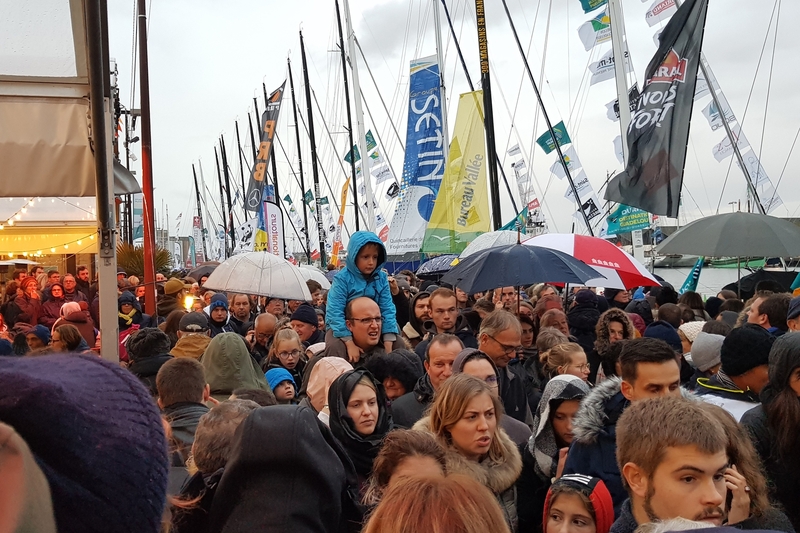 It has been 12 years since Phil’s victorious race win in 2006, when he finished a whole day ahead of Gildas Morvan, noted as one of France’s top sailors. This year the competition has doubled with 53 entries set to challenge him in this infamous transatlantic race. “Over the years the boats have evolved considerably to become impressively fast racing machines, and unfortunately I won’t be equipped with the fastest boat. This combined with the incredible level of competition I know will make for a tough race, however, this in no way alters my drive for a win as firstly it’s a long endurance race which relies more on skipper personal management and experience. Secondly our Class40 Mach2 is a good all-rounder, which is important for variable oceanic conditions. 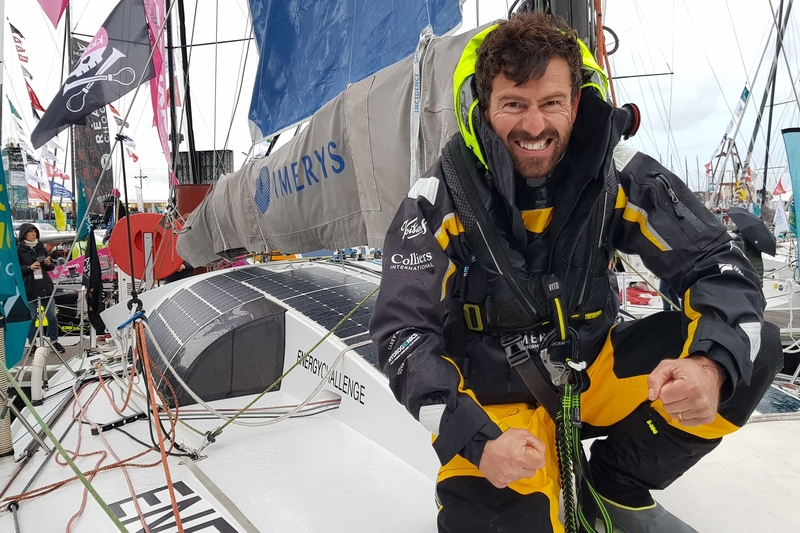 That said, I will have to play catch-up after beam-reaching conditions, where the newer boats dominate.” Commented Phil Sharp, Skipper of Class40 Imerys Clean Energy. The team have notched up some 25,000 miles aboard Imerys Clean Energy, equivalent to a round-world circumnavigation and including three transatlantic races. Over the years reliability and performance have been a core focal point for preparation, which Phil, shortlisted as ‘Pro Sailor of the Year’, is confident will limit the chance of system failure during this transat. “Preparing for a solo transatlantic race is as much about preparing to avoid failures than it is in training to be fast. If problems occur, you risk performance, losing energy, time and distance when making repairs. We’ve left nothing to chance, I am confident that we’ve tested the boat sufficiently in strong conditions, and have developed the systems, sails, and electronics accordingly.” Continued Phil. 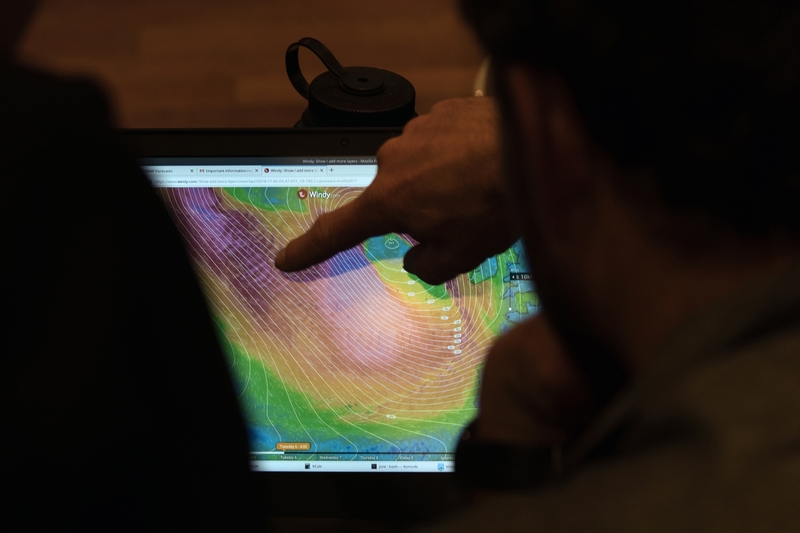 “It’s been just over two years since my last solo transatlantic race where we passed through the eye of a storm and several gales. I have been mentally preparing myself for this and am happy with the systems on board to sail through bad weather. “With the high level of new-boat competition I can’t afford to make even the smallest of error. I will have to sail a very clean race and push for top speeds 24/7. Imerys Clean Energy is quick in heavy downwind conditions so I’m hoping for a fast run in the trade winds!” Phil commented.